We use some HTML5. It's in your browser. 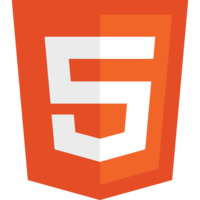 We rely on HTML5 for our media elements. The internet is written in HTML5. We write our sites in HTML5. HTML5. 'nuff Said. That whole front end thing. UI is written on it. Странный вопрос, где может использоваться html на вебсайте?